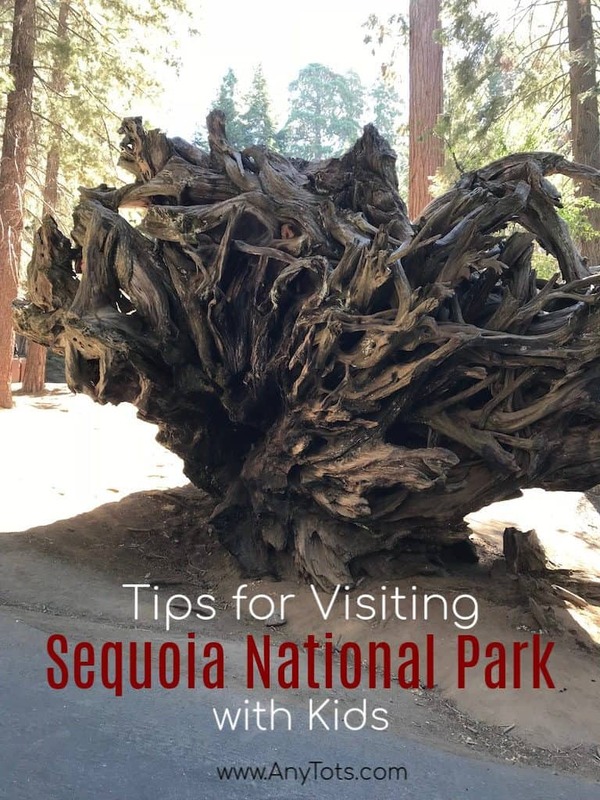 20 Tips for Visiting Sequoia National Park – read up on our tips so you won’t miss out on seeing popular Sequoia National Park attractions besides the General Sherman Tree. 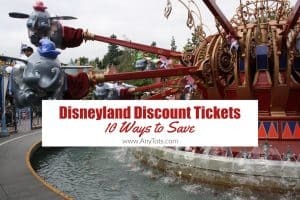 Learn how to get in for free, things to do so you don’t tire yourself in the park, where to get gas, where to camp, where to picnic. 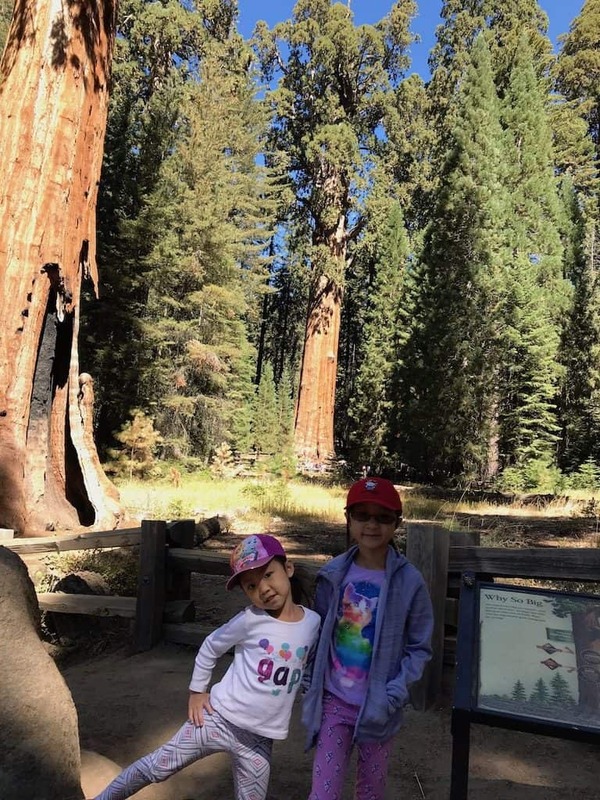 We’ve covered it all including vehicle restrictions and traveling to Sequoia National Park with Kids. disclosure: this post was created in partnership with Toyota USA. How much does it cost to go to Sequoia National Park? Sequoia Entrance Free is $15 per vehicle for a 1-7 day pass. 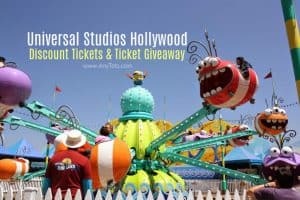 Check HERE for other types of passes. You can save on Sequoia Entrance Fee when visiting during Free Entrance Days at National Parks – dates vary by year – but for 2018 that included Martin Luther King Jr. Day, National Park Week, National Public Lands Day, and the upcoming Veterans Day (November 11). Check HERE for updates if more dates or fewer dates will be available on succeeding years. We almost missed it! Good thing there was no car behind us or we would have missed getting a picture at the Sequoia National Park Sign. 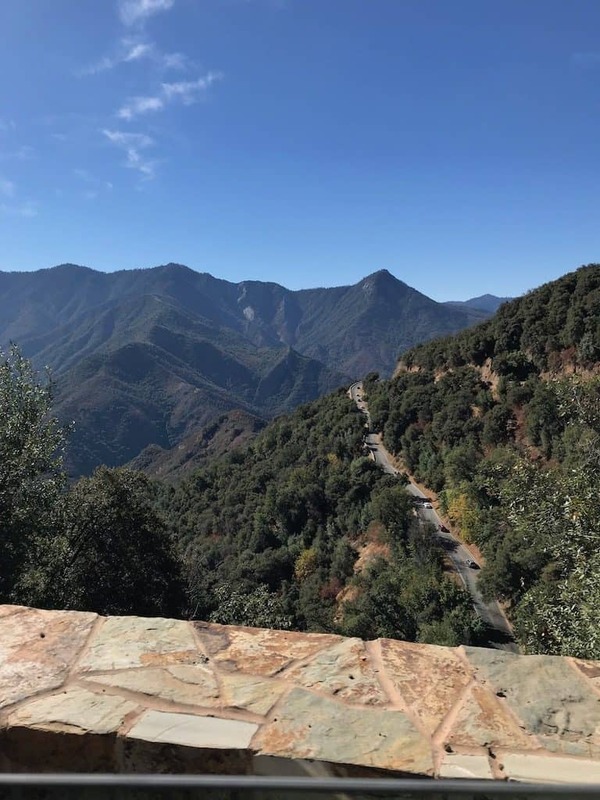 It’s a quick drive away from the toll gate so slow down after you enter, it’s like 0.1 mile away from the Sequoia National Park entrance gate. There are only 9 available parking spots at this location plus 1 handicapped parking. Sequoia National Park Hours: they are open 24 hours a day, 365 days a year. Except for rare, extreme weather conditions which may cause roads into the parks to be closed. With that said, try to arrive as early as possible as some Sequoia National Park attractions have limited parking spots available. The Foothills Visitor Center (located 2 mins. away from the Indian Head Sequoia Sign) opens at 8:30 AM to 4:30 PM while the Giant Forest Museum opens at 9 AM to 6 PM so adjust your schedule accordingly if you plan to stop at both. 2.2 miles or 6 minutes away from the Indian Head River Trailhead Sequoia Sign is a Tunnel Rock that’s great for photos. If you follow our tip #3 and arrive early, you may find a spot at any of the 8 available side parking spots. We decided not to stop and just took a picture inside the Toyota Sequoia we were driving. 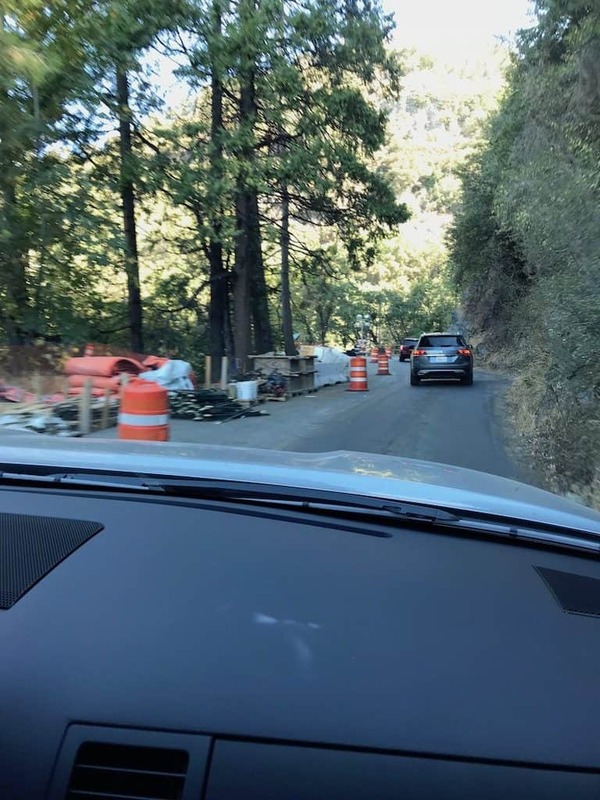 We have a very tight schedule during out Central Valley Road Trip and we didn’t anticipate the 1 lane only road at a section of the Sequoia National Park. This 1 lane scenario pushes the other lane to a 20 minute stop and vice versa. You can also walk up to the log so you can be on top of the roots. We found this on the way to the tunnel log at Crescent Meadow Rd. Clusters of giant sequoias can be found at Parker Group and it’s beautiful here, probably my favorite spot in the park that we stopped at. Compared to the General Sherman tree, here, you can really touch the tree. And it’s really beautiful. 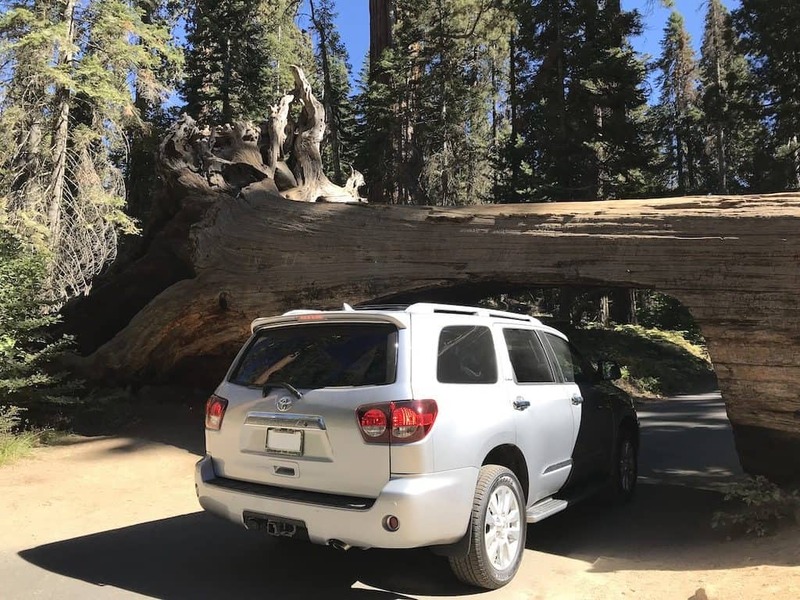 What could be more fun (or funny) than to drive a Toyota Sequoia under a Sequoia Log! Haha! Giant Forest Museum provides an opportunity to learn the story of the giant sequoias and the Giant Forest. The biggest reason to visit Sequoia National Park is to see the biggest tree in the world by volume – the General Sherman Tree. But warning! It’s quite a hike to get back to the parking lot after going many steps down to see the tree. It’s not stroller friendly either. I felt bad for the parents (carrying their kids) and seniors who we saw were trying to get back up to the parking lot. What we did – since there is a handicapped parking that is closer to the tree, the kids and I went down to that lot while the hubby went up to get the car and get as from the handicapped area’s driveway. The road up has a lot of switchbacks (like a lot!!!!). I was so worried we would get dizzy so I did bring motion sickness medication for all of us. Luckily, my kids who never get sea-sick on a cruise didn’t get dizzy here either and neither did I (traveling was horrible for me as a kid, I’m glad I got over it). But it’s better to be prepared. What I didn’t bring though are gums – my daughter’s ear was popping and she was misearable on our way down to Fresno. Fruit Gum – for those popping ears when going up an elevation. Our kids don’t like mint gums. Sequoia National Park weather just keeps getting cooler as you go higher and the trees become denser. Temperatures can vary 20 to 30 degrees as you change elevation. There may be spring flowers in the foothills and snow in the Giant Forest at the same time. For us, we thought it was going to be very cold but actually, it was just right with just a light jacket. But I did pack multiple types of jackets just in case. Can you visit Sequoia National Park in the winter and does it snow in Sequoia National Park? 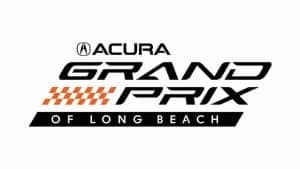 Yes, you can but make sure to bring tire chains. The park is covered in snow during the winter. Pack some lunch as there are only 2 Sequoia Restaurants – The Peaks Restaurants at Wuksachi Lodge (premier dining venue) and Lodgepole Cafe (fast-casual with grab and go pre-packaged lunch). 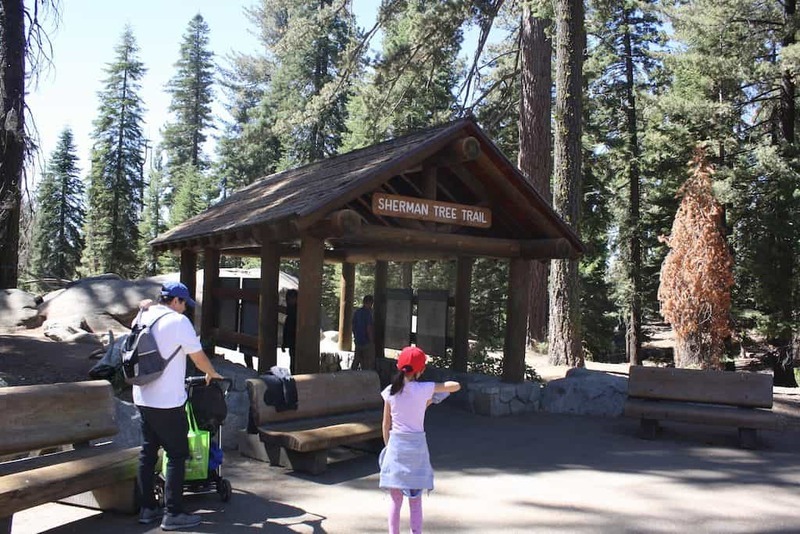 Both are located pass General Sherman Tree. We brought lunch from Visalia and initially ate at the benches near General Sherman Tree. There were bees flying though so we ended up packing our sandwiches and ate in the car instead while parked and looking for our next stop. You can also go to a picnic area but just follow park food storage regulations. Black bears may sometimes approach picnic areas per Sequoia’s website. Store food, trash, and any items with an odor in metal food-storage boxes if they are available. Check here for various picnic areas. Climb Moro Rock – A concrete and stone stairway leads over 350 steps to the top of Moro Rock. Even just a short distance from the parking area and above the forests’ canopy, the Great Western Divide’s peaks become visible. As you climb, views open up from the foothills and San Joaquin Valley to the west, to deep into the wilderness to the east. Tour the Crystal Cave – Runs from May to September. A half-mile loop trail leads through the cave, and there’s also a steep half-mile walk to and from the cave parking area to the entrance. Because of fragile formations, the only way to visit the cave is via a guided tour. Tharps’ Log – a hollowed giant sequoia that was used as a shelter by early pioneers. 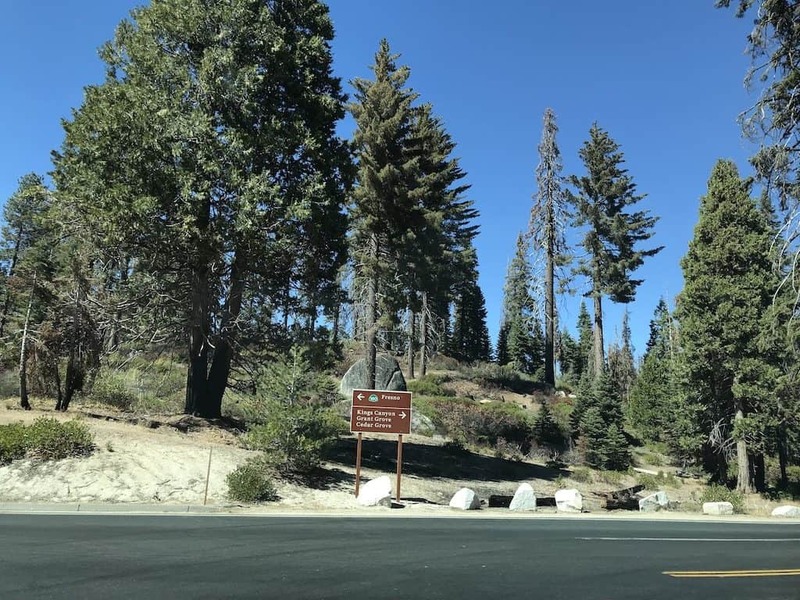 In the summer, the Sequoia Shuttle offers trips from the neighboring towns of Visalia and Three Rivers, up Highway 198 to Giant Forest Museum in Sequoia National Park. 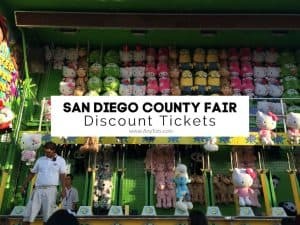 A round-trip ride is $15 per person and includes the park entrance fee. Shuttles can only pick up riders at designated stops. Reservations are required and can be made online through the Sequoia Shuttle reservation system or by calling 877-BUS-HIKE. Due to limited parking inside the park, this is a good idea when visiting during the summer months. In-park shuttle is also available – check here for routes inside Sequoia National Park to get you from one attraction to another. Sequoia National Park and Kings Canyon are next to each other. We didn’t get a chance to visit the other this time but if you have the time, I would suggest visiting both already. 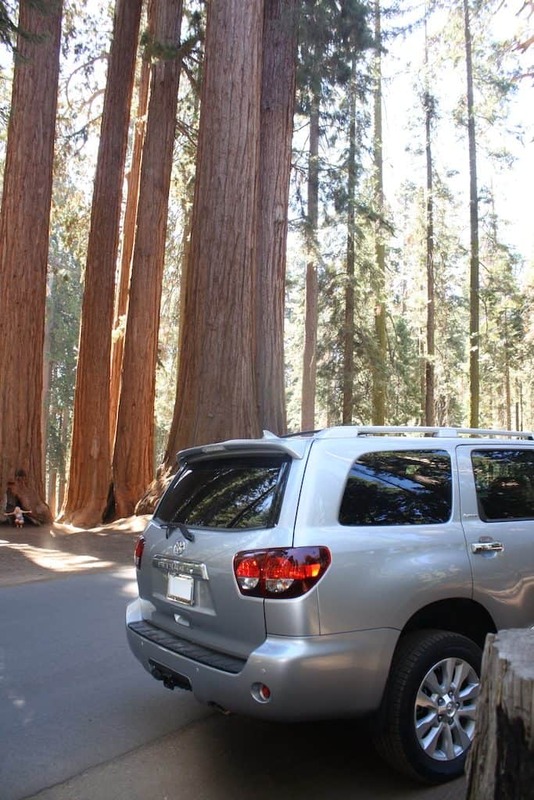 There are various Sequoia National Park campgrounds, check here. 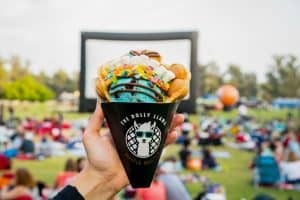 If you’re not the camping type and would rather stay in a hotel (like me) – I would suggest staying in the City of Visalia instead. Check our Visalia Getaway Guide where we stayed for 2 nights before going to Sequoia National Park. There are no gas stations within the park boundaries. Get gas at Visalia or Three Rivers before entering. 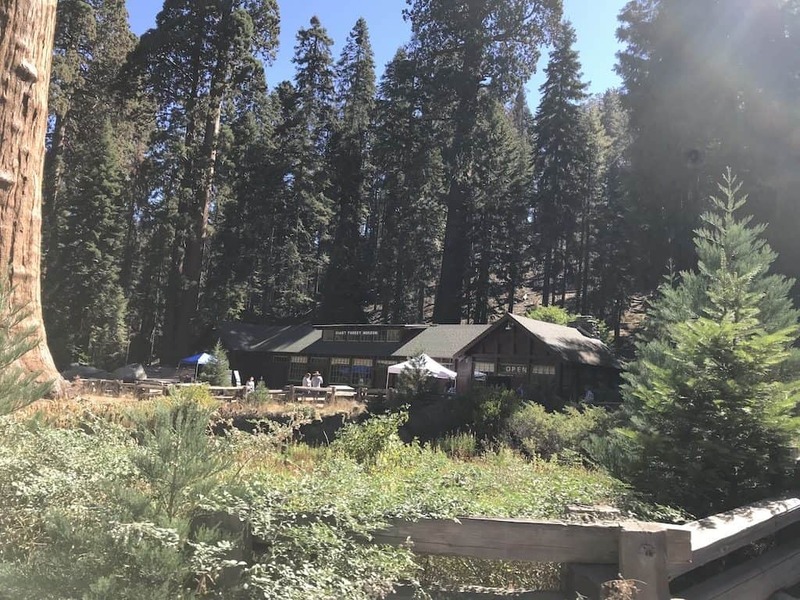 Emergency gas can be purchased at Wuksachi Lodge inside Sequoia National Park. Every Kid in a Park -If you or anyone you know is a fourth-grade student, you can earn a free pass to visit your national parks! Visit the Every Kid in a Park website to learn more. 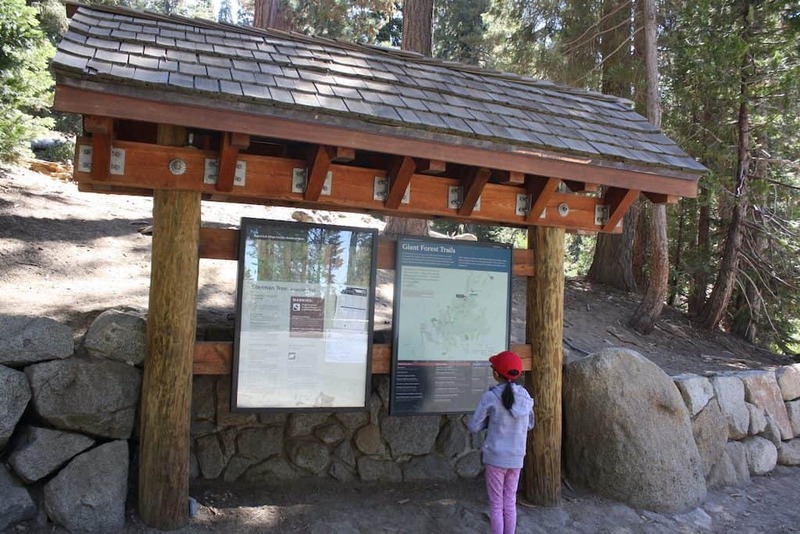 Junior Ranger Program – Kids ages 5 and up are invited to participate in the Sequoia Junior Ranger program. Pick up a free Junior Ranger booklet at any visitor center. Turn completed booklets into a ranger at a visitor center or evening program to take the Junior Ranger pledge and receive the official Sequoia Junior Ranger badge. Because of road construction, vehicles over 22 feet long are prohibited on the Generals Highway between Hospital Rock and Giant Forest. If you drive a longer vehicle, use the northern park entrance to Kings Canyon National Park via Highway 180. Learn more HERE before bringing an RV. 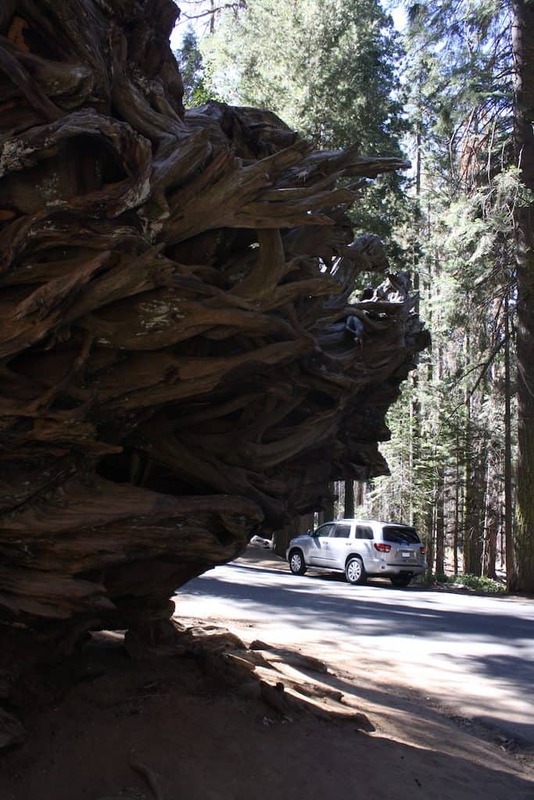 Driving at Sequoia National Park is pretty treacherous. I wouldn’t even suggest coming here in an RV if possible. 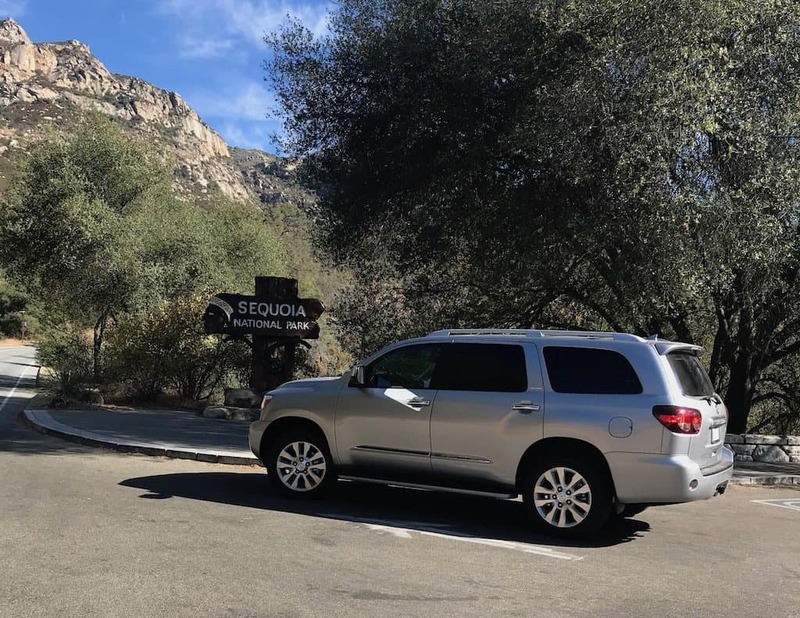 The Toyota Sequoia we drove was just perfect both in power and size. It’s only 17′ long and we didn’t have any problem driving through all the switchbacks in the park. 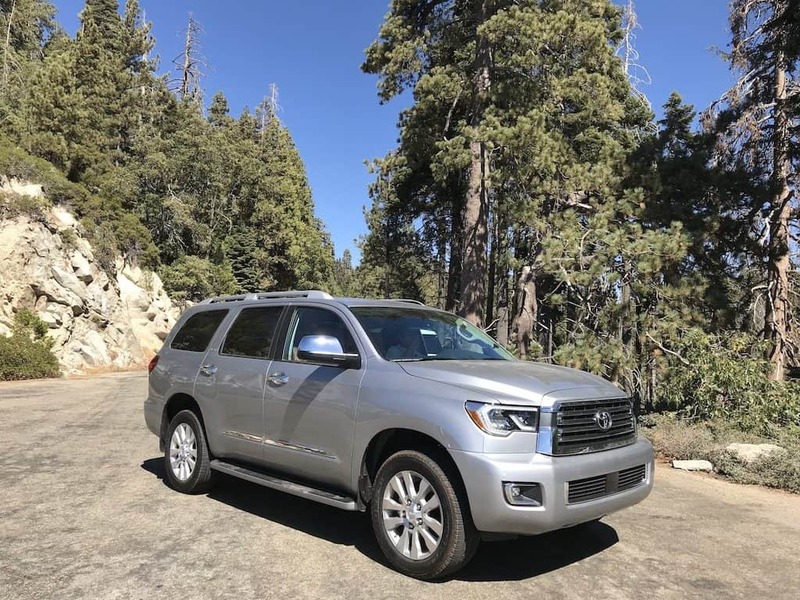 We drove the 2019 Toyota Sequoia Platinum Edition in Silver Sky Metallic color. There are 4 levels available – SR5, TRD Sport, Limited, and Platinum and in 8 colors of your choice. Hubby said it drives well while I appreciated the fact that the trunk has plenty of storage space and there’s a Blu-ray disc entertainment system for the kids. 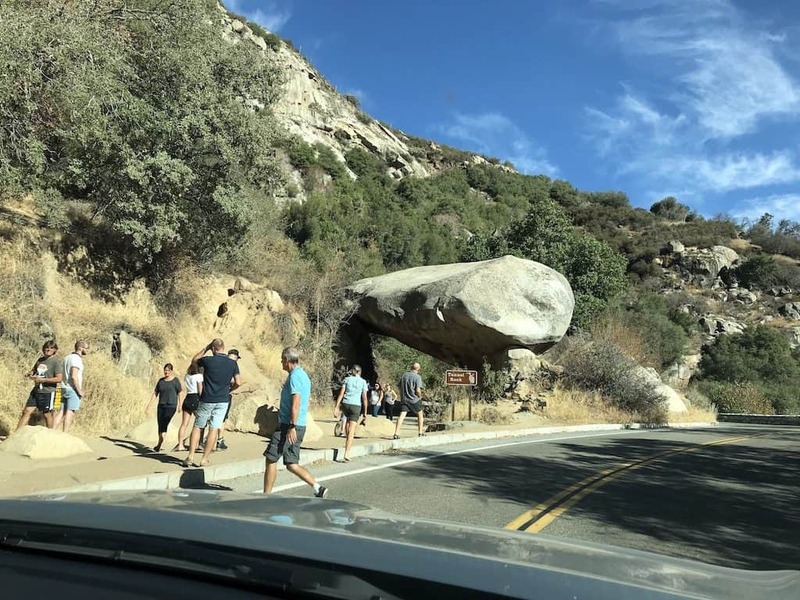 It kept them entertained as we navigated our way to the treacherous road inside the Sequoia National Park and throughout our week-long Central Valley Road Trip. 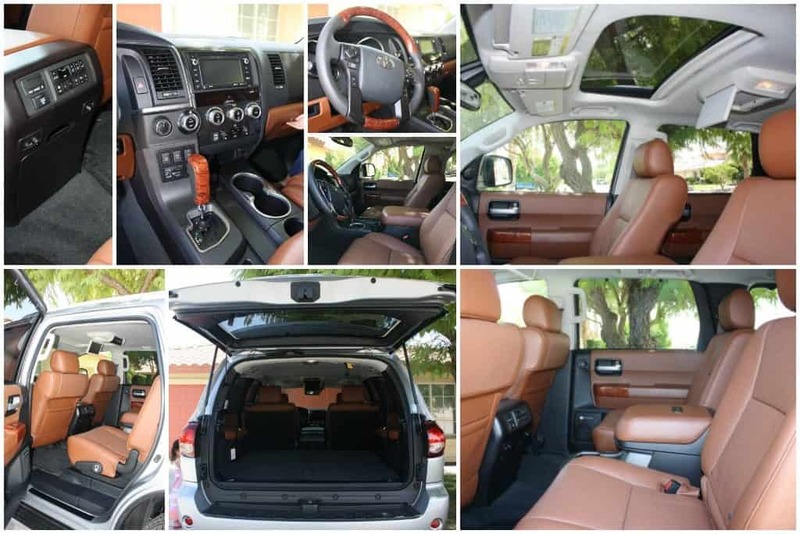 Learn more about Toyota Sequoia’s features and specifications. Visit our Travel tab for more travel ideas.